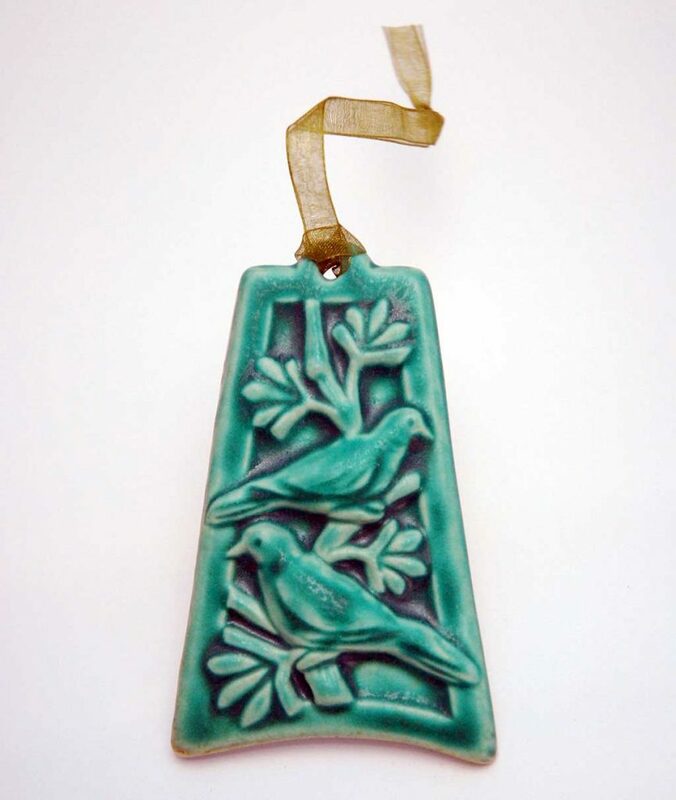 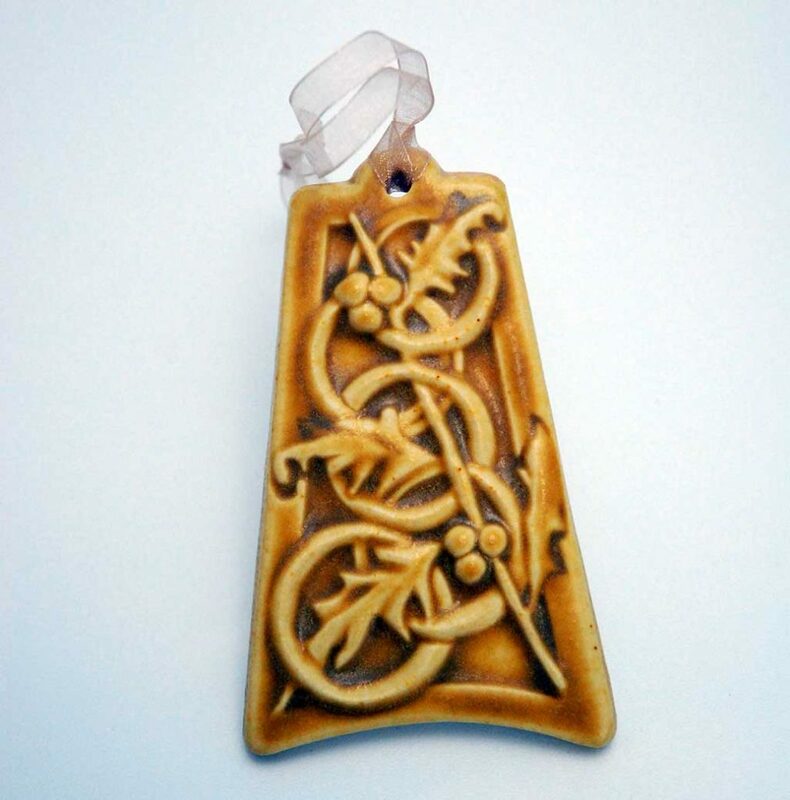 Pewabic has been a beacon for artists since 1905, producing museum quality ceramics in Detroit for over 100 years. 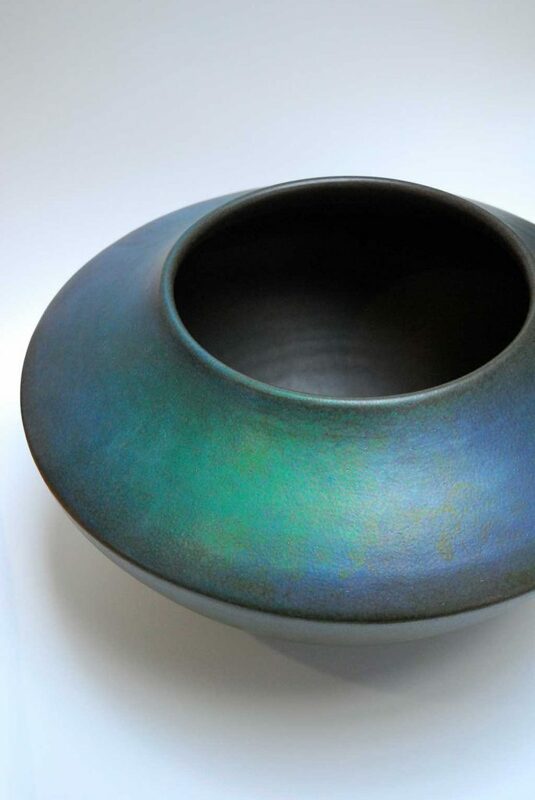 Long honored for its museum quality ceramics with a unique iridescent glaze, Pewabic is now one of only two active turn-of-the-century pottery studios in the country. 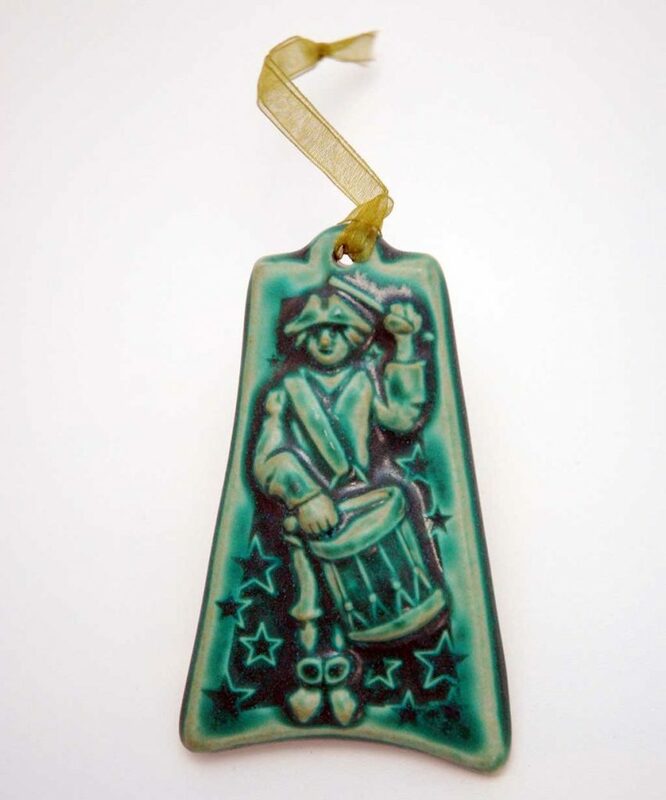 Founded by innovative ceramist Mary Chase Perry Stratton, this non-profit pottery and education center celebrates artists of all ages and skill levels. 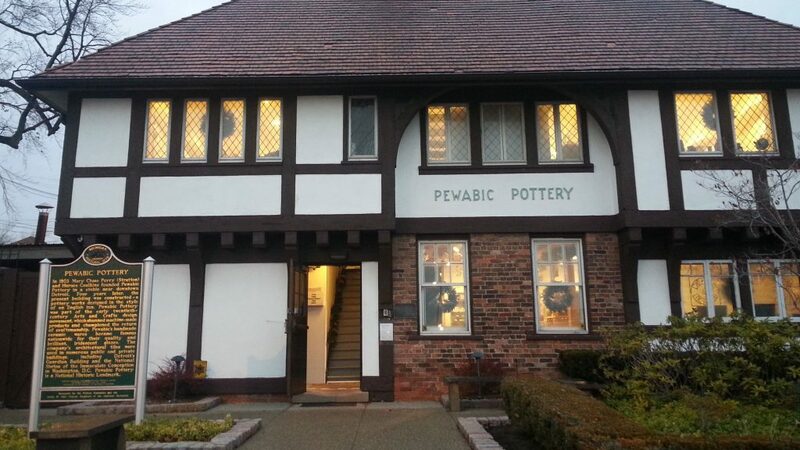 Pewabic, designated a National Historic Landmark, includes a working pottery, museum, archive and exhibition programs. 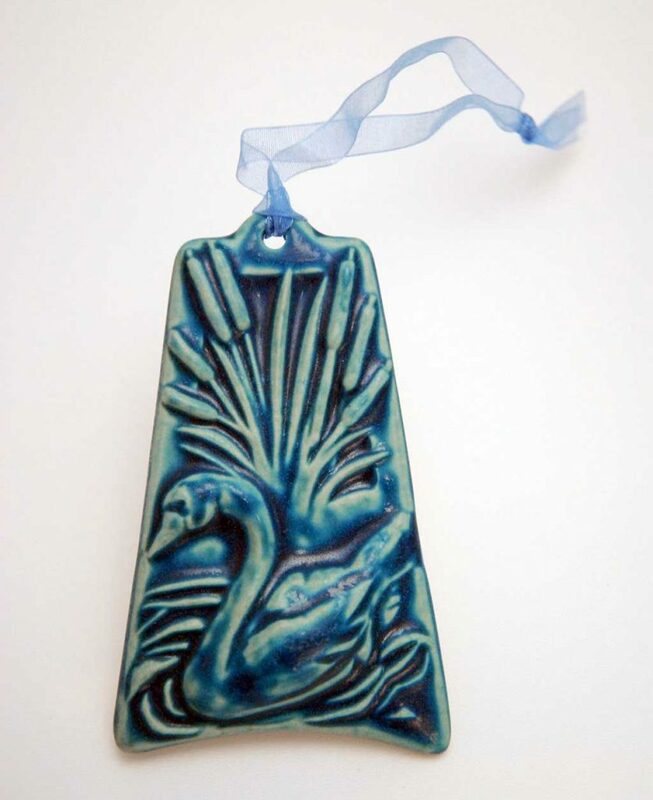 Pewabic has played a role in the recent revitalization of the City of Detroit.